Here is the most elegant honey yellow salavar suit with contrast midnight blue chudidar. 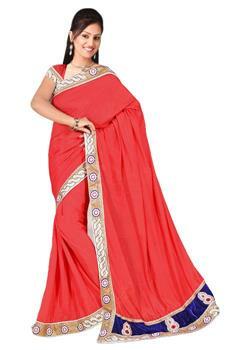 It is beautified with trendy resham work and embroidery. 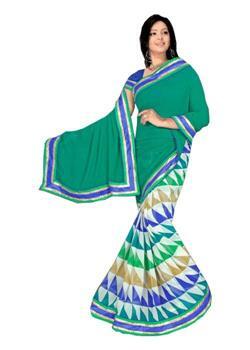 it looks great on you at any event or party. 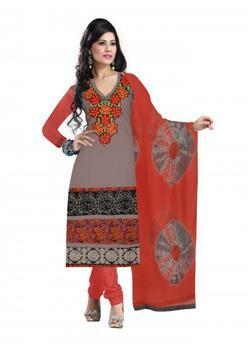 This attire comes in unstitched format with matching duel colored dupatta.